Sometimes a masterpiece takes a while to develop. It takes a lot of thinking and planning, a work in progress. 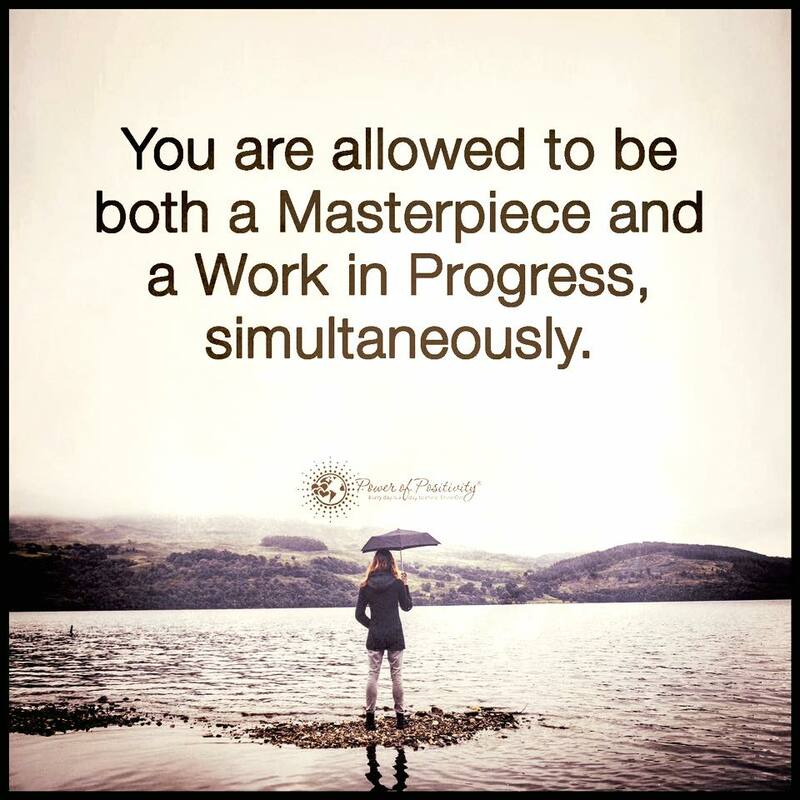 It’s okay to be both a Masterpiece and a Work in Progress simultaneously, as the work progresses and your passion abounds.